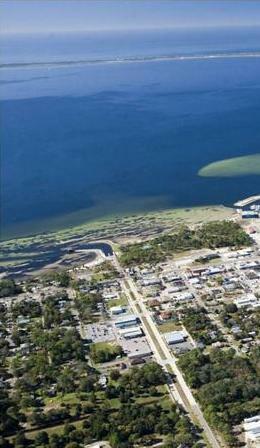 The Mission of the Port St. Joe Redevelopment Agency is to serve the community by guiding redevelopment activities to create a vibrant downtown core and revitalized neighborhood, to commemorate local history and culture, to improve quality of life, and to stimulate economic growth within the Agency's District. PSJRA Board meetings are held on the first Tuesday every month, 4:30 PM at Ward Ridge City Hall. For more information, contact Bill Kennedy: bill@psjra.com. 305 Cecil G. Costin, Sr., Blvd.